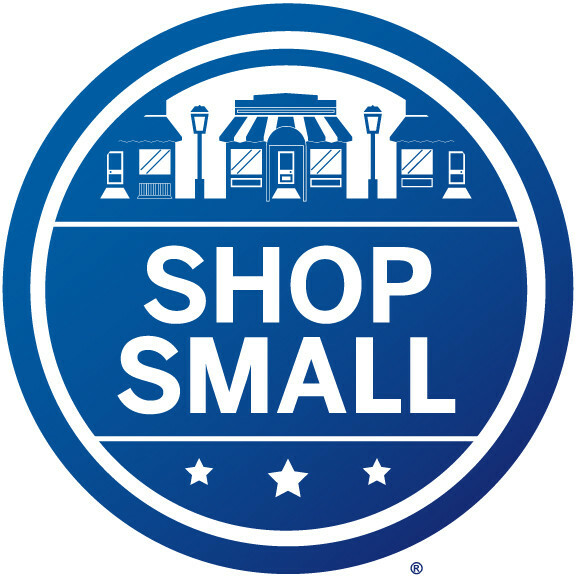 The Emporia Area Chamber Of Commerce is encouraging everyone to Shop Small on November 24th, for Small Business Saturday! Support your local Emporia businesses with your holiday shopping! By Shopping small we are Building Community through Business. Here are a few reasons why it’s a beneficial idea to shop local on Small Business Saturday. According to Small Business Administration, the 28 million small businesses in the United States account for 54 percent of all sales in America. You are stimulating your local economy. Help keep your money in your neighborhood. A vast series of studies by research firm Civics Economics discovered that 48% of purchases at local independent businesses go straight back into the community. Small businesses are more likely to develop valued partnerships that strengthen ties in your community. Local businesses tend to offer products that are made and inspired locally, which creates a ripple effect in your local economy. Not to mention straying away from mass produced items found at big chain stores and shops. When we shop local we not only encourage our small businesses but it’s fun meeting your local entrepreneurs and their passions for an intimate experience from their business to you that makes our community diverse and exciting!